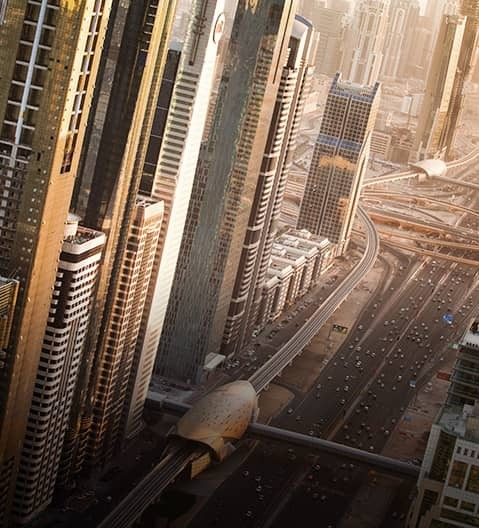 Emirates NBD Capital's award-winning Debt Capital Markets (DCM) platform is consistently ranked as a top 5 International Sukuk house and a top 5 GCC bond and Sukuk house. The DCM team provides debt origination, structuring and syndication expertise across both bonds and Sukuk to sovereign, supranational, financial institutions and corporate issuers. Its expertise extends across the capital structure and the team has arranged capital financing transactions for issuers in the GCC, Turkey, India, China and Indonesia. 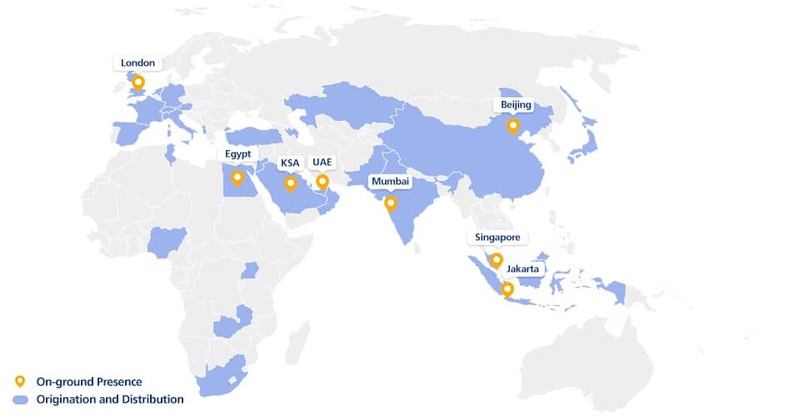 With a dedicated syndicate desk (based in Dubai) and through Emirates NBD's global sales force, the DCM team can distribute bonds and Sukuk to investors in the Middle East, Asia and Europe. Post issuance, Emirates NBD's sales and trading teams actively support our DCM transactions adding critical liquidity and creating benchmarks in the secondary market. On 31st May 2017 Emirates NBD, in collaboration with IHS Markit, announced the launch of the Emirates NBD Markit iBoxx Sukuk Index (the "Index"). The Index covers the global issuance of USD denominated Sukuk encapsulating sovereign, sub-sovereign and corporate (including FIs) Sukuk from emerging and developed markets. Covering 98 Sukuk from 61 issuers globally, the Index contains investment grade, high-yield and un-rated Sukuk which provides a broad representation of the Sukuk universe. Publicly available documentation on rules-based methodology used for constituent selection, monthly rebalancing and daily total return calculations, with freely accessible index levels. Ability to customise and deliver standard indices to meet specific investment criteria. Our index partner, IHS Markit uses a globally recognised independent, multisource pricing subject to rigorous quality testing with a fully documented price challenge process complemented by IHS Markit reference data. Wide range of analytical values is published to support performance measurement and attribution analysis.